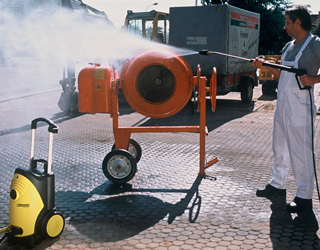 Need to pressure wash the patio or driveway at home? 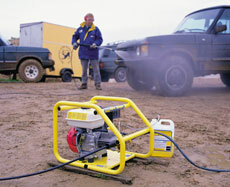 Or alternatively have lots of grime-encrusted site equipment or vehicles to clean at work? 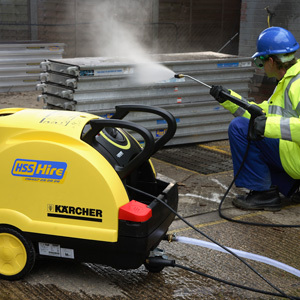 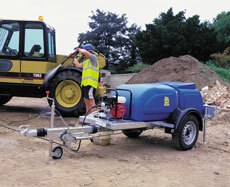 If so, HSS has an array of electric, petrol and diesel pressure washers to help get the job done. 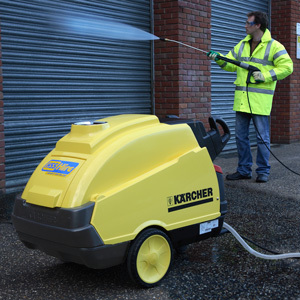 In varying sizes, suitable for both domestic, commercial and industrial use, our high pressure washing machines are a quick cleaning solution. 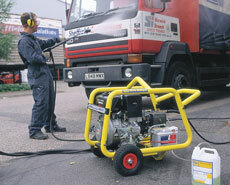 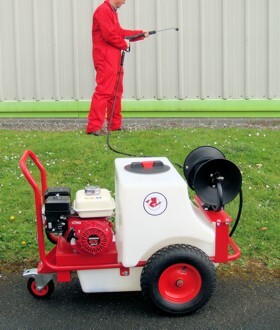 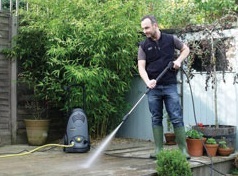 The pressure washers can be supplied with additional pressure washing accessories, or as stand alone cleaning units.